Don't let wireless technology intimidate you. After all, it hasn’t been a big part of our day-to-day lives until recently. Now it’s everywhere, and the benefits are too significant to ignore. We'll help you understand how it works, avoiding most of the techy terms and nerdy numbers. We'll help you to understand and take advantage of this new wave of life-enhancing technology - giving you the freedom to use computers, phones, wireless sensors, telemetry systems, wireless music, games and an increasing number and variety of other products, such as wireless e-Book Readers... without the constraint of wires. Wireless technology lets devices connect and communicate with each other... even when they’re moving, or far away. 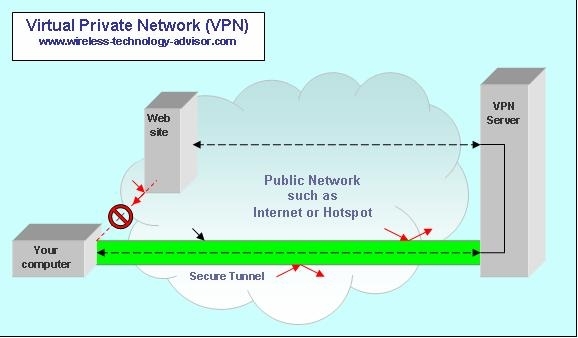 Share a single Internet connection or share common resources, such as software and files, with a WiFi Local Area Network (LAN). Connect to the Internet 'anytime, anywhere', when you're on the go, with 4G cellular technology. We answer the question How Does Wireless Internet Work simply. We take the mystery out of wireless routers, modems, access points and the Internet. Learn - 'How Does Wireless Internet Work?' here. Increase productivity - connect to an existing wireless network quickly and easily, and productively use time that you might otherwise waste. Reduce set-up time and avoid wiring costs - create a new wireless network. Check hundreds of products in a moving truck, in seconds - use Radio Frequency Identification (RFID). 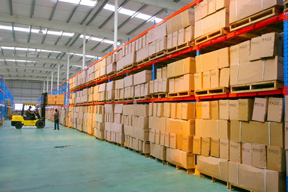 Track and account for items moving between countries, or around a warehouse, with an RFID System. 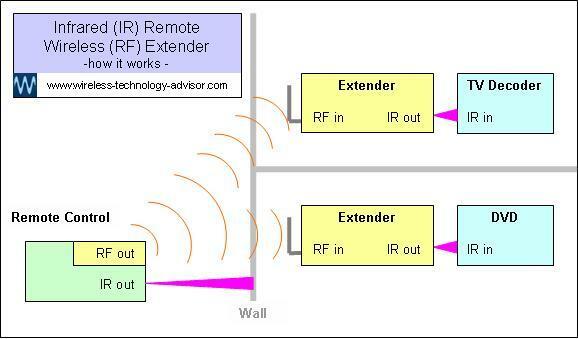 Learn about an RFID System here. 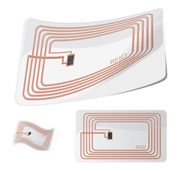 We define RFID and explain how it works in simple terms. Use wireless where it’s impractical to install wires. Put a ‘wireless bridge’ across a busy road, or install a wireless network to avoid unsightly cable conduits in a historic building. Need a doorbell for your house? A wireless one might turn a two-hour installation job into a five-minute one. Measure something far away, or in a dangerous place, without having to go there, with a wireless telemetry system… whether you’re monitoring the temperature of the meat on a rotisserie barbeque, or the temperature of a crater lake in the next state. 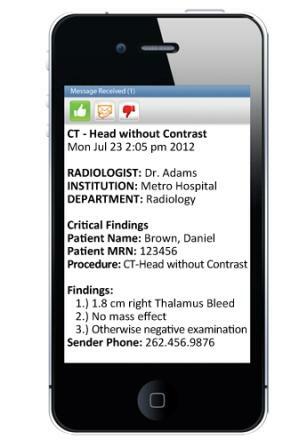 Continuously monitor elderly or cardiac patients, with wireless telemetry, in real time. In the next room or across town. It can help reduce anxiety and initiate a fast response in an emergency, while freeing up resources. Wireless Telemetry greatly reduces operational costs and delays. It lets you measure things, as they happen, at remote, inaccessible or unsafe places. Notify the right people at the right time. Wireless pager systems deliver critical messages to mobile communications devices carried by those we depend on to respond. Process incoming events with modern software-based paging communications systems that make decisions based on prescribed rules, send the right messages to the right people and bring order to what may otherwise become chaos. These are increasingly being used as an indispensable management tool in hospitals, hotels, colleges, businesses, restaurants and many other places. Discover the many benefits of using wireless sensors and sensor networks. Installation is simple and inexpensive compared to wired systems. Take advantage of the flexibility in wireless technology - you can easily add to, or remove sensors from a wireless network as your needs change. Discover practical wireless sensor applications, that just weren’t possible until recently... or new ones that haven’t even been thought of yet. 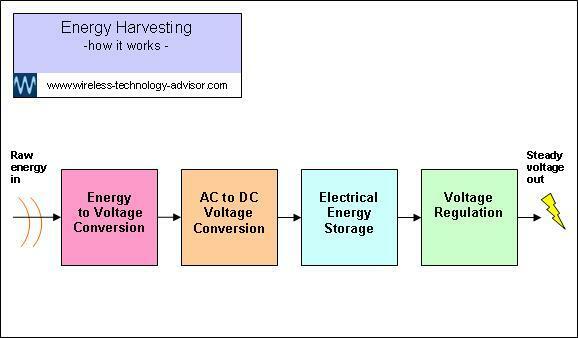 Use wireless sensors to bring physical data, such as temperature or acceleration, to a collection point. Process it and use the information to do something, such as… turn something on, raise an alarm, increase something, display some information. Wireless Sensors are extending our senses the way cars have extended our legs and computers our brains. that will give you the power to make informed decisions about the many new products available, you’ve come to the right place. We’ll tell you what you need to know and leave out the bits you don’t. about this exciting technology, in an easy-to-understand way. 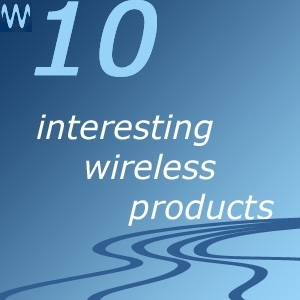 We’ll tell you how wireless technology works, the ways you can use it, about new must-know trends and life-changing products. We’ll also help you make informed planning and purchasing decisions... in an un-intimidating way.